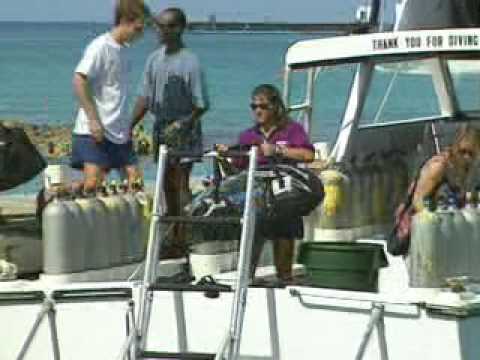 Boat diving lets you explore sites that are not accessible from shore. To increase your comfort and understanding in diving off boats, throughout this course you will learn the essentials to diving off boats. You can do many types of diving from a boat. Any certified diver can complete the Boat Diver course with ACADEMY OF SCUBA, which can help you reach the popular Master Scuba Diver rating.